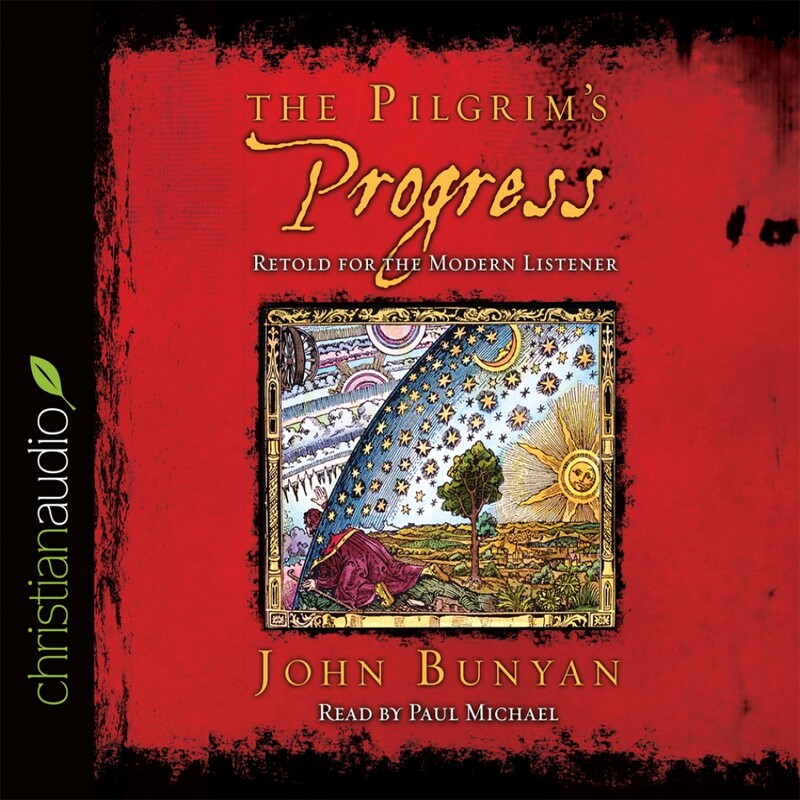 The Pilgrim's Progress: Retold by John Bunyan Audiobook Download - Christian audiobooks. Try us free. I've read this book before and wanted to read it again. This time I opted for the audio version. It was well read and I enjoyed it while doing other activities. Excellent Story. Narrator is Amazing. Excellent Story. Simplified and quick paced. The narrator does an amazing job with voice characterizations and inflections. Listened over and over.